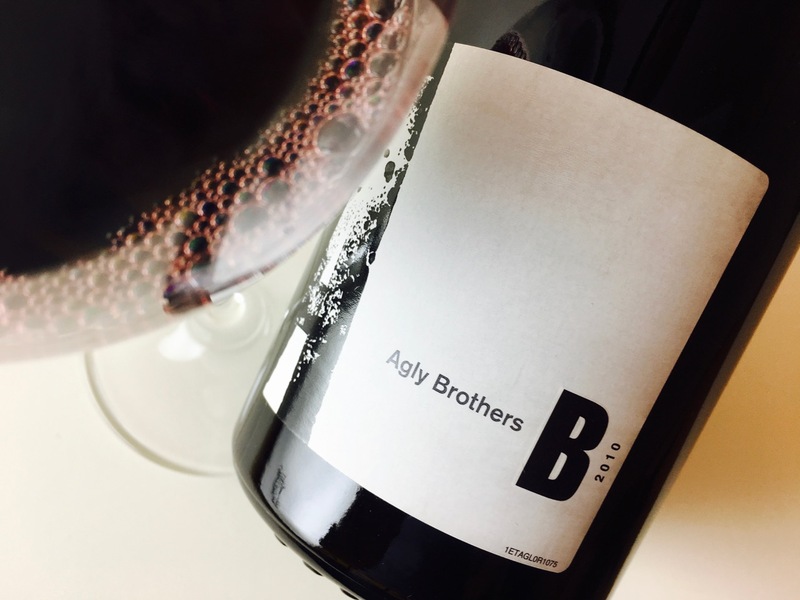 The Agly brothers in question are Ron Laughton, an Australian wine pioneer, and Michel Chapoutier of the Rhône; the two have collaborated since the early aughts at least. At some point Chapoutier nabbed a site on the border between Catalunya and France, in the Côtes du Roussillon, a marginal site with marginal vines. 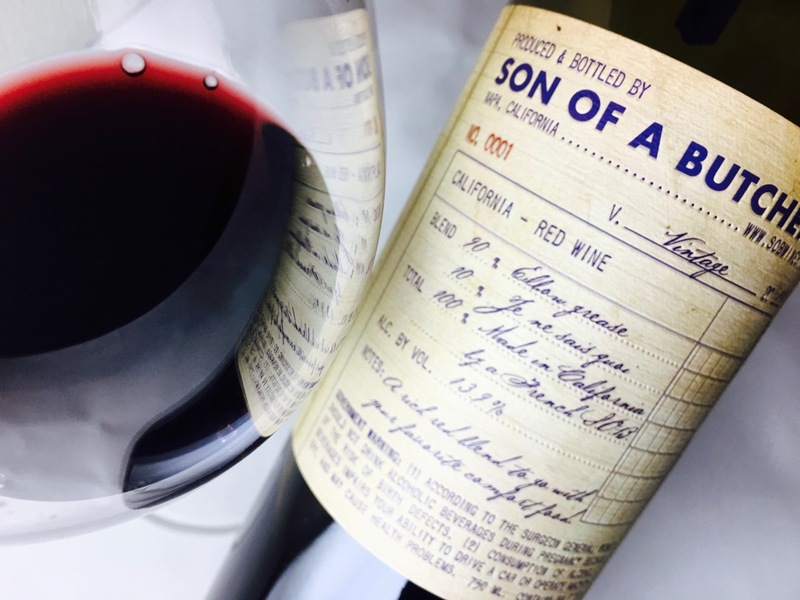 The first wine was issued with the 2004 vintage. Farming is Ecocert organic certified, and biodynamics are also practiced. The blend is equal parts Syrah, Grenache Noir, and Carignan. The wine ages in used French oak for 16 to 20 months, followed by 18 months in concrete and a year in bottle. It is Syrah-dominant, at least right now, with a meaty perfume and suggestions of leather, saddle, and anise. Grenache flares in mid-section with raspberries and cherries and petals, while the Carignan acts as the appeaser, trying to get the wild animals to play nice in the flowerbed. Concentrated and young despite the 2010 vintage, still wearing a tight jacket from the élevage. It’s also high in alcohol. Leave it alone for five years, maybe. Or, right now, pour it with charred rare meat.